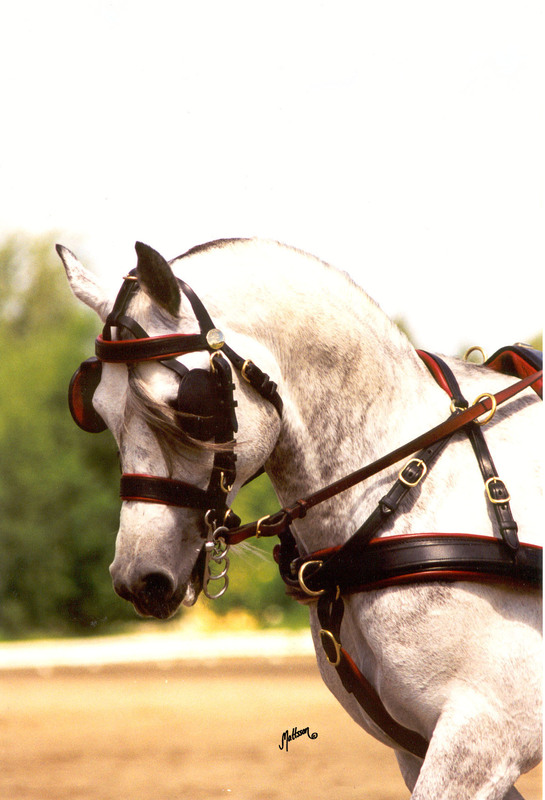 Elton (Etnograf x Elizbieta) was the Arabian of the Year in Harness Driving in 1998. 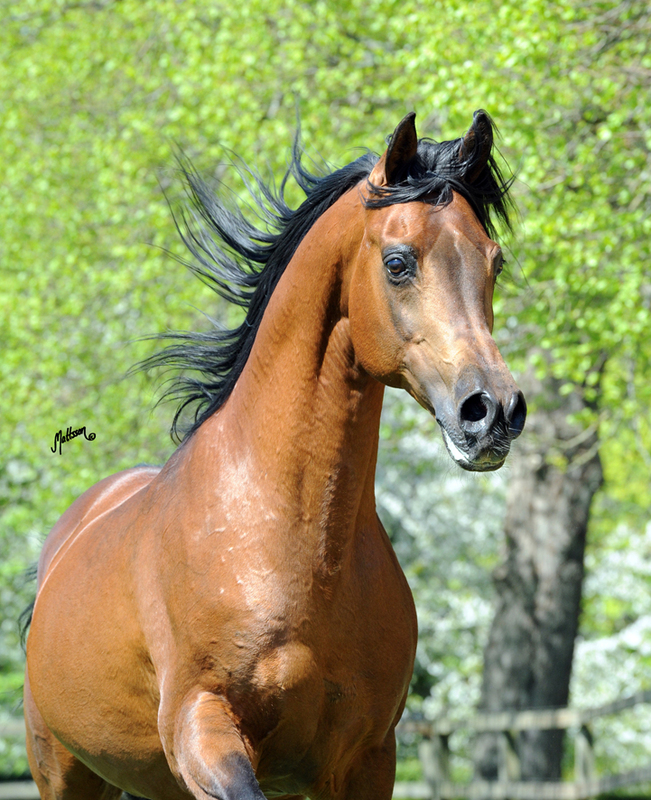 His sire Etnograf is a son of the European Champion Engano (Eleuzis x Engracja) and out of the legendary mare Etna (Faher x Elzunia). 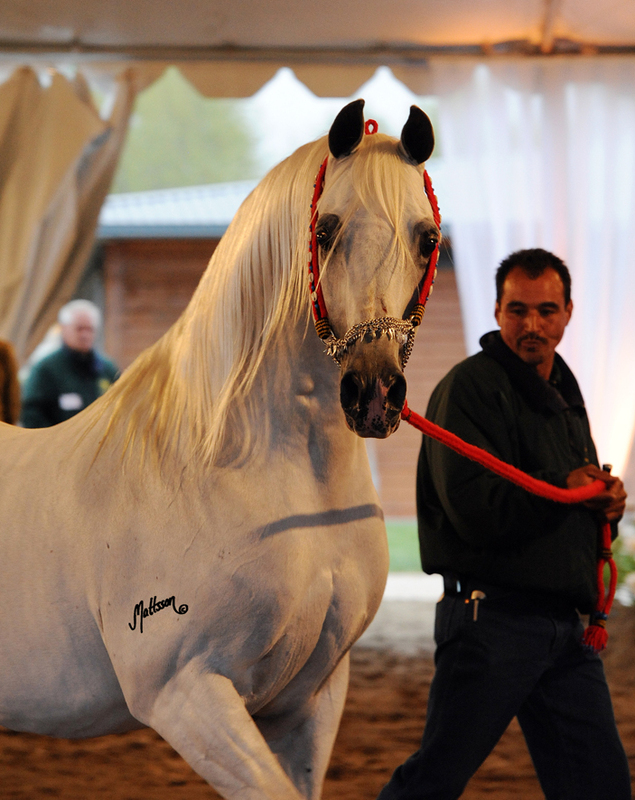 Etna is the dam of the great stallions Etiw, Etan, Etap, Eternit and Etnograf as well as the mares Etruria – World, European and Polish Champion Mare and Equitana – Polish National Junior Champion Mare. 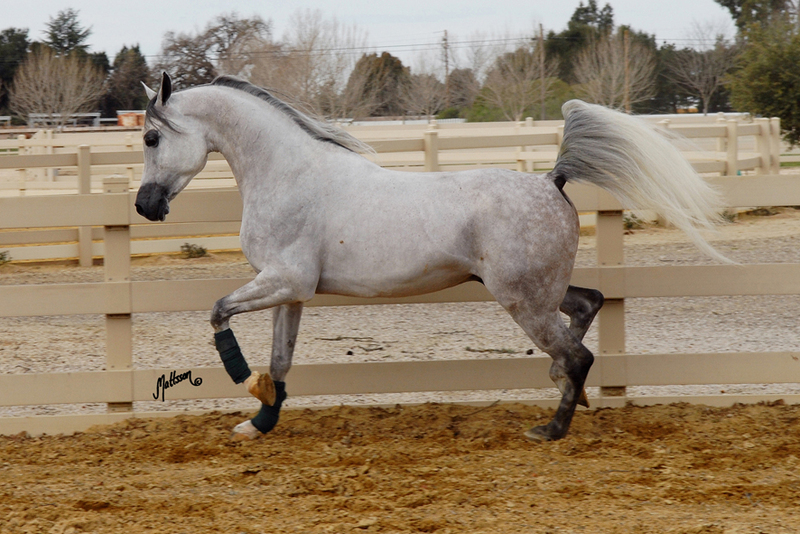 Sire line: Kuhailan Haifi d.b.